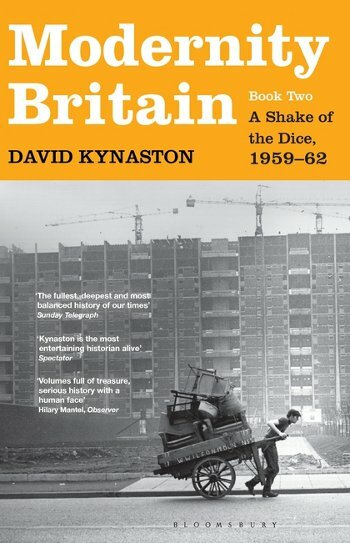 Kynaston introduces the next in his history of post-war Britain – A Shake of the Dice, 1959-62. 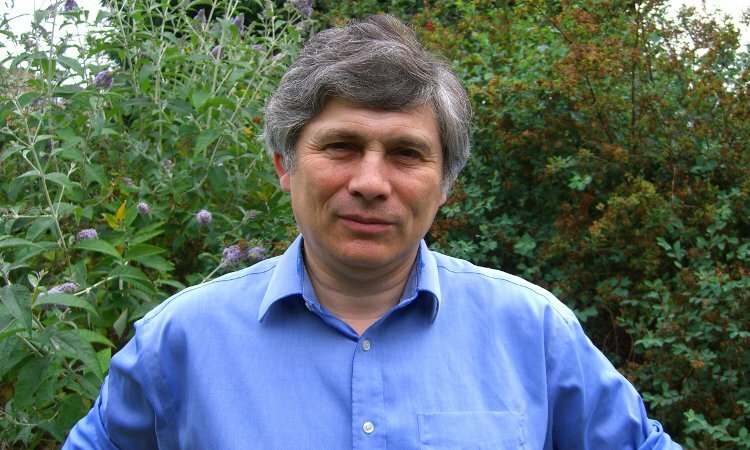 Unearthing a rich collection diaries, letters, newspapers and many other sources, Kynaston gets up close to a turbulent era as the speed of social change accelerated hugely. Increased consumerism, the growth of immigration as an increasingly hot issue, and the overhaul of traditional morality all marked the beginning of a new age. However, the biggest change was in urban redevelopment: city centres were being yanked into the age of the motor car, slum clearance was intensified, and the skyline became studded with brutalist high-rise boxes. Join us to hear the profoundly important story of the period of transformation from the old to the new world.